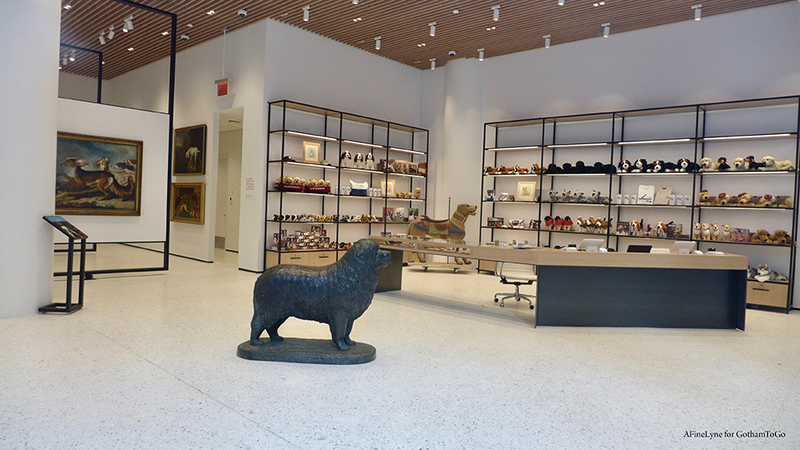 The American Kennel Club has relocated its headquarters from St. Louis, Missouri to the Kalikow Building on Park Avenue, where The Museum of the Dog will occupy a large, windowed ground-level space running along 40th street, and additional space on two upper floors. 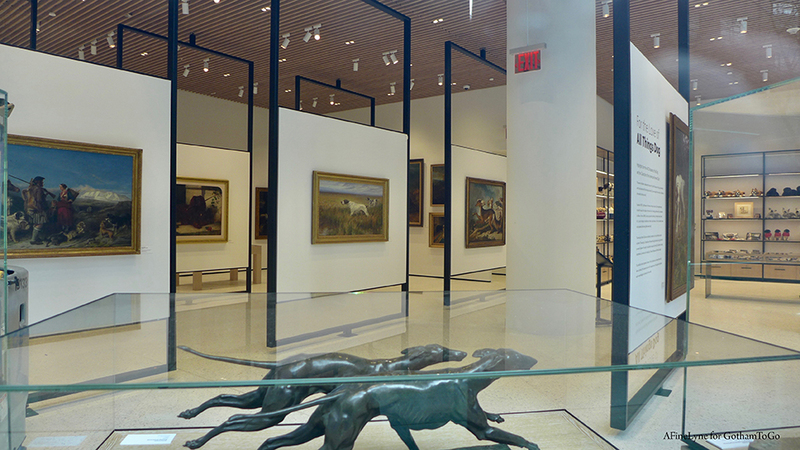 The new museum will house one of the largest collections of dog art in the world, from paintings to sculptures. Here are a few pictures of the museum/gallery, in anticipation of its opening on February 8, 2019. 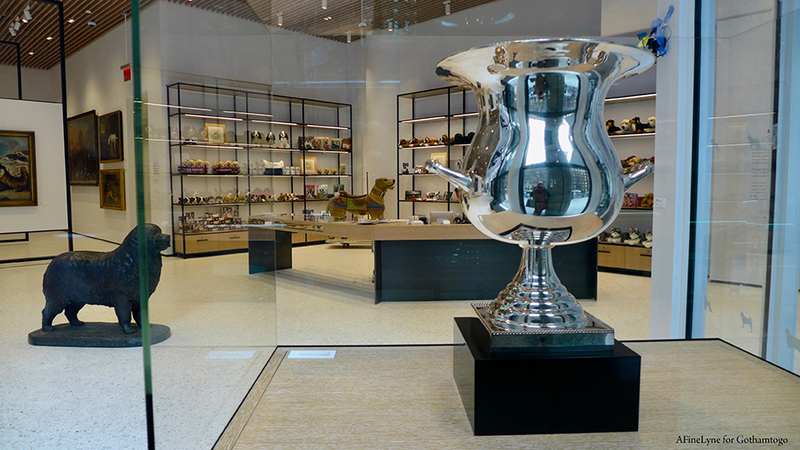 The museum will include interactive exhibits where you can ‘Find Your Match’and ‘Meet the Breeds‘ with a special tour guide app for kids by a virtual dog named Arty. 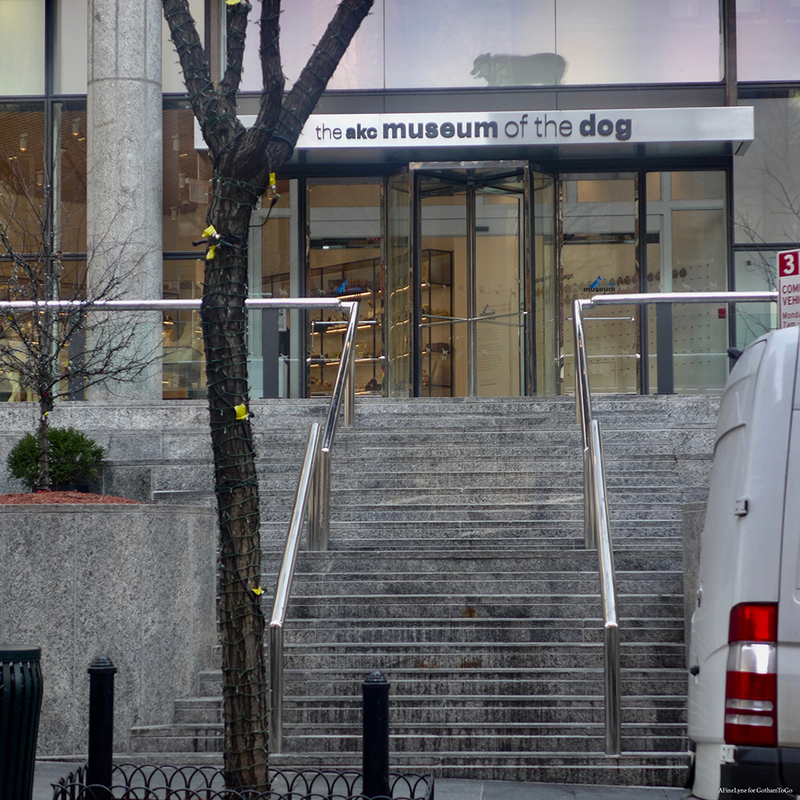 The Museum of the Dog will open on February 8, 2019, located at 101 Park Avenue, with an entrance on 40th Street, and adjoining third floor space, with the AKC headquarters located on the fifth floor. Follow The Museum of the Dog on Facebook, Twitter and Instagram. While you’re at the Kalikow Building, 101 Park Avenue ~ check out the historic reliefs within the sidewalk on two sides of the building, Park Ave and 40th Street.